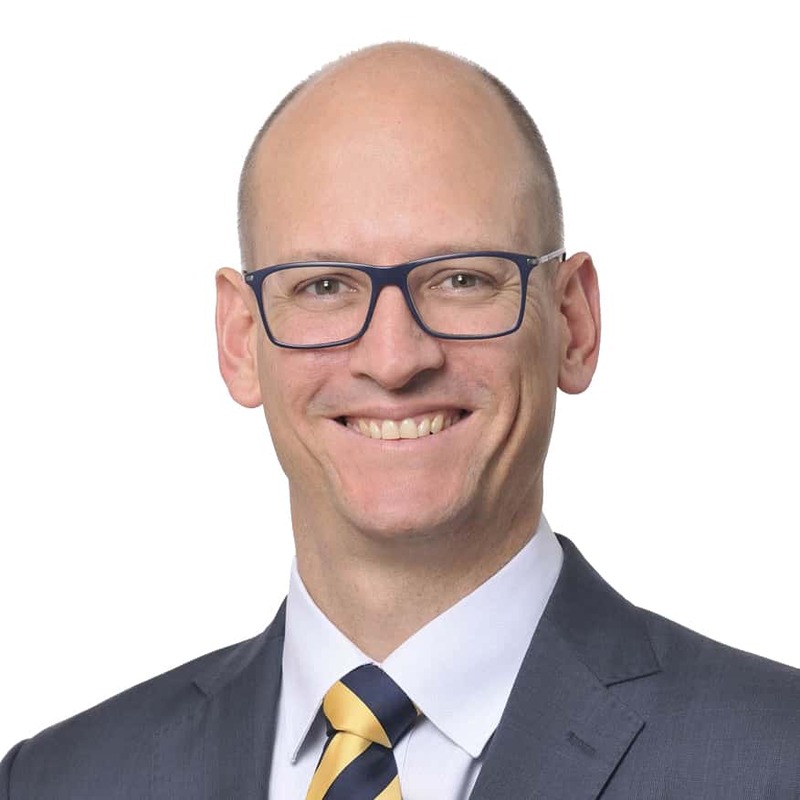 Nathan has extensive experience in the development and implementation of strategic improvement projects for blue chip clients across Australasia; including those in the insurance, banking, supply chain, manufacturing, utilities, aviation, telecommunications and health sectors. These projects have included full business transformations, organisational capability uplift, cultural change programs, and process improvement initiatives focused on growth, productivity and customer service improvement. Clients value his outcome focus, strategic thinking, integrity, and ability to distill business insight from complex systems. Supported the ANZ Bank internal team in their roll-out of a process improvement tool that supported local implementation of productivity ideas across hundreds of branches. Nathan has worked for IAG, Amcor and GWA and consulted to many of Australia’s biggest corporations. He has a Master of Business Administration from Melbourne Business School, a Graduate Diploma in Business from Monash University, and a Bachelor of Mechanical Engineering (Honours) from The University of Queensland. He was also a participant in the International Business Exchange Program at the University of Cape Town Graduate School of Business, and is a member of the advisory board of St Joseph’s School in Elsternwick. Nathan spends most spare time with his family. He is also a fan of most sports with a soft spot for rugby, and actively participants in yoga and bush walking.